Vons Grocery Store - Tait & Associates, Inc. 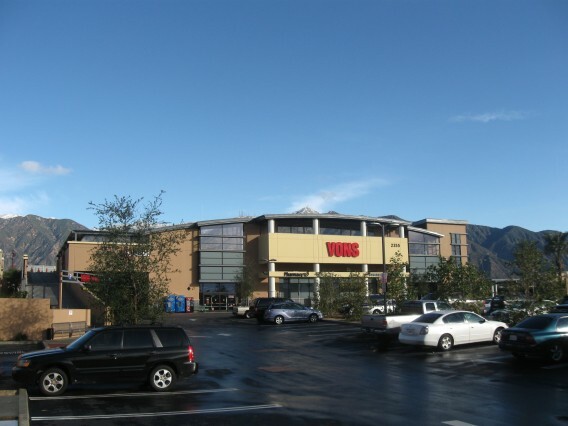 This Vons located in Pasadena, CA serves as a marquee store representing the entire corporation with its unique design and backdrop. TAIT provided the engineering for the site plan and design of the development.